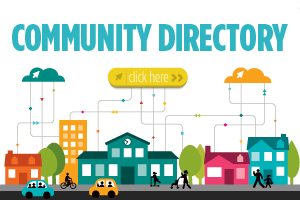 Too often, we get caught up in the activities of our daily lives and forget to enjoy all of the amenities available to us right here in the St. Croix Valley. If you haven’t been downtown Stillwater in a while, here’s one more reason you should stop putting it off. 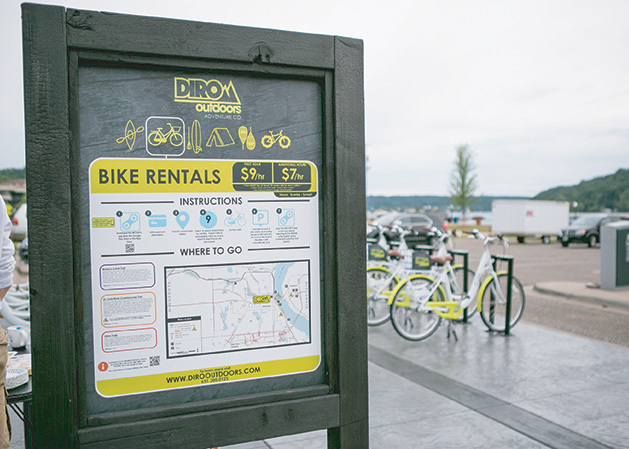 DIRO Outdoors now offers self-serve bike rentals in downtown Stillwater. You can rent a bike anytime between sunrise and sunset and set off exploring in town or on local scenic trails. This is also a perfect activity to entertain your out-of-town guests when you don’t have enough bicycles at home to go around. A bike rental station with 10 bikes is located at the Water Street Inn on the corner of Water St. and Mrytle St. Riders use a smartphone app to process their rentals. For more information and rider requirements, visit dirooutdoors.com.